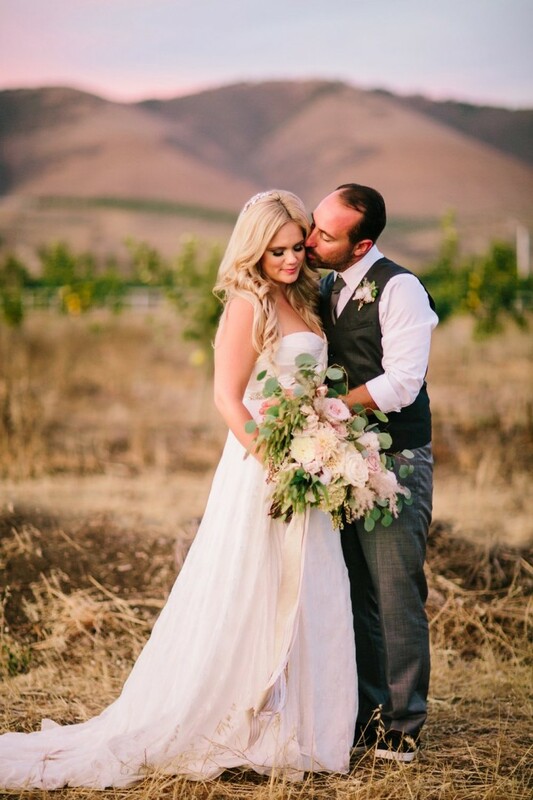 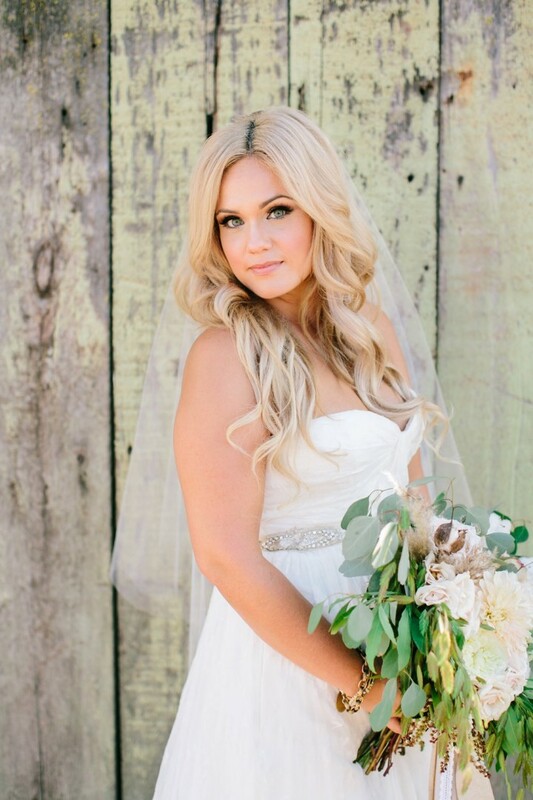 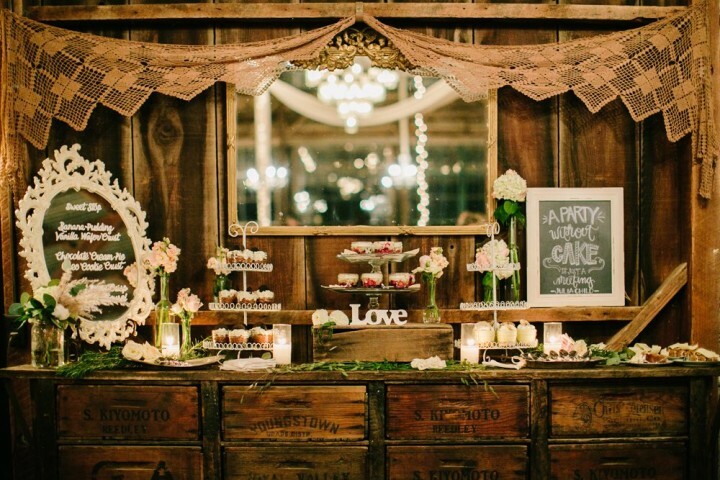 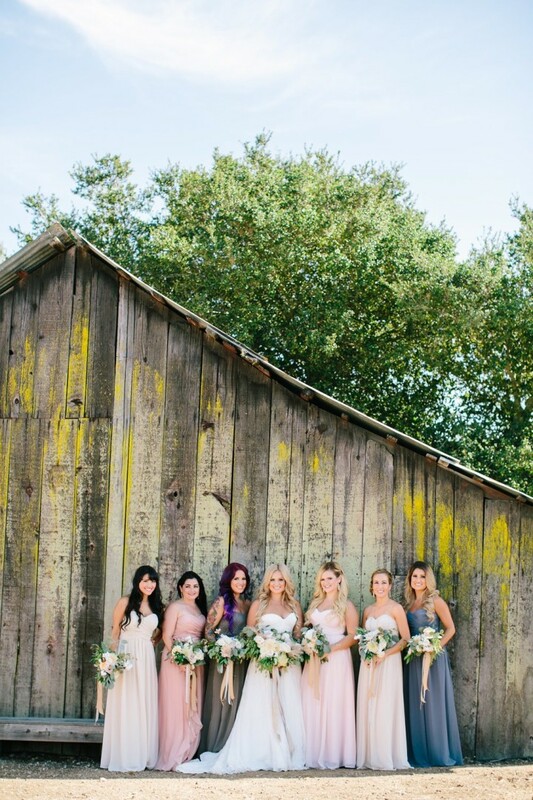 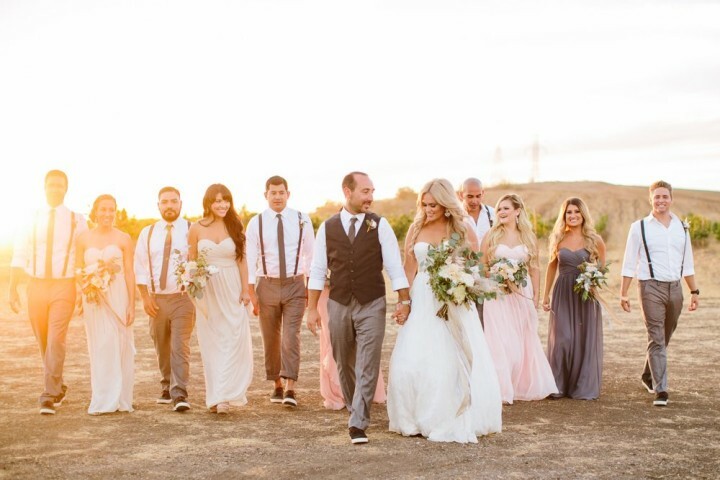 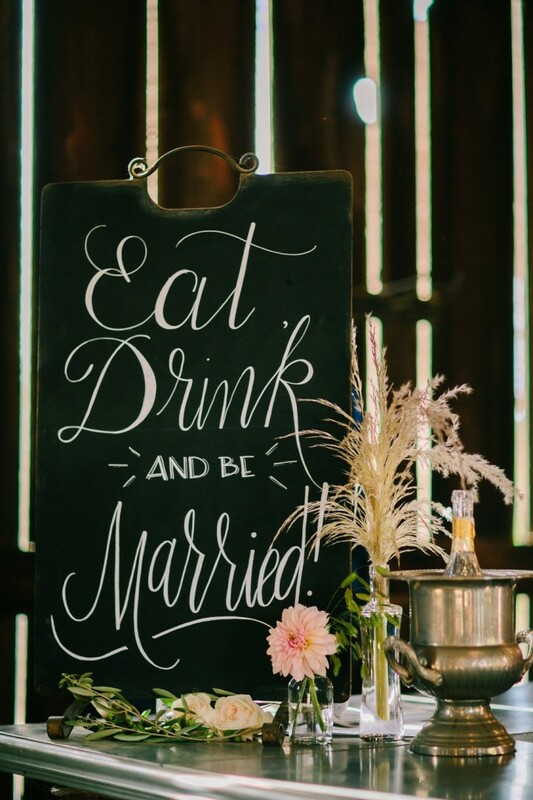 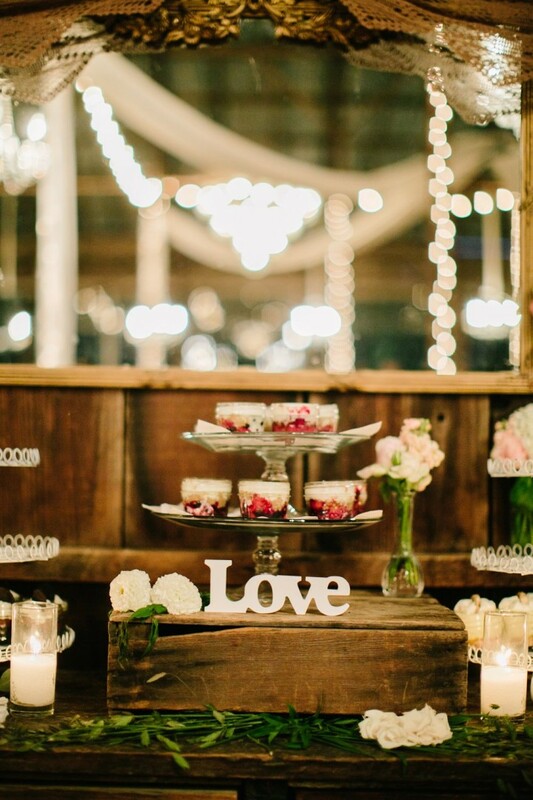 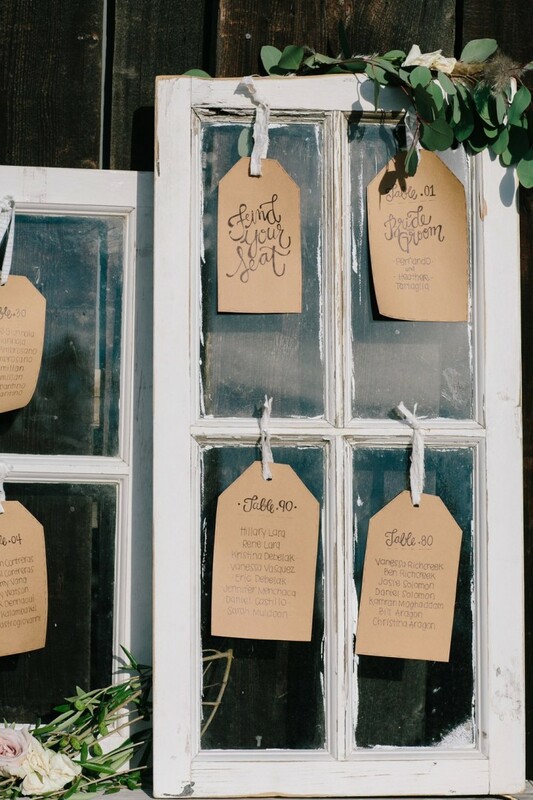 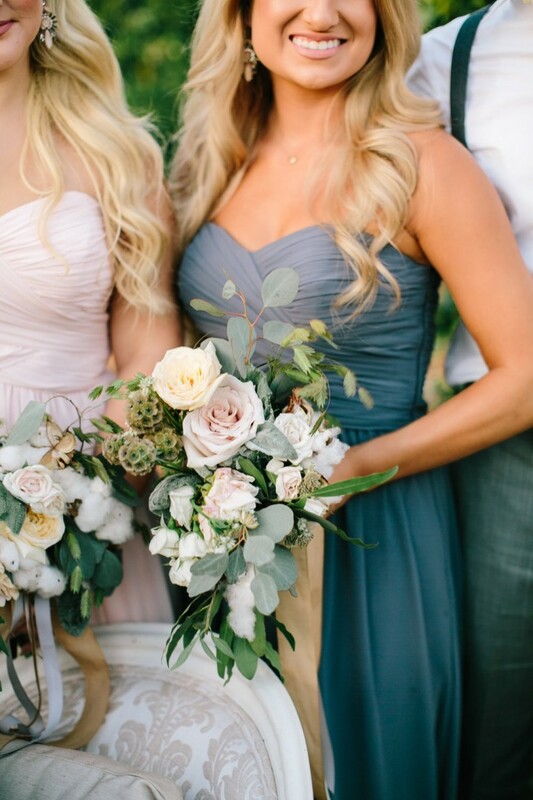 Heather and Freddie’s wedding is the definition of rustic chic elegance. 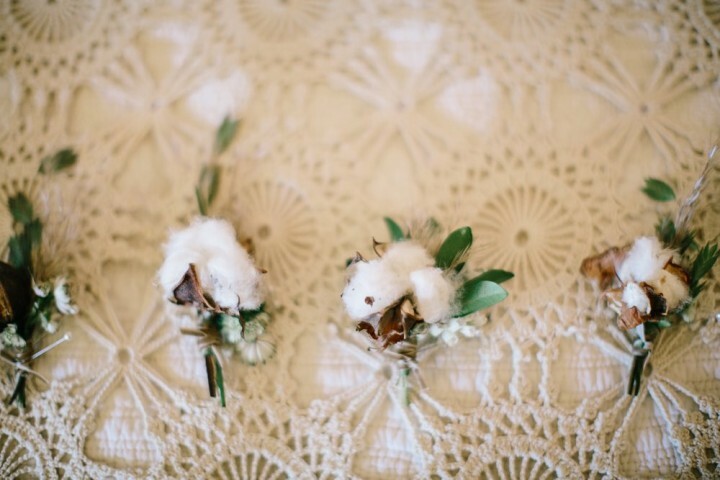 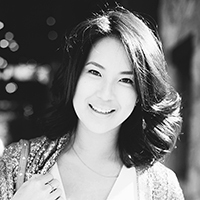 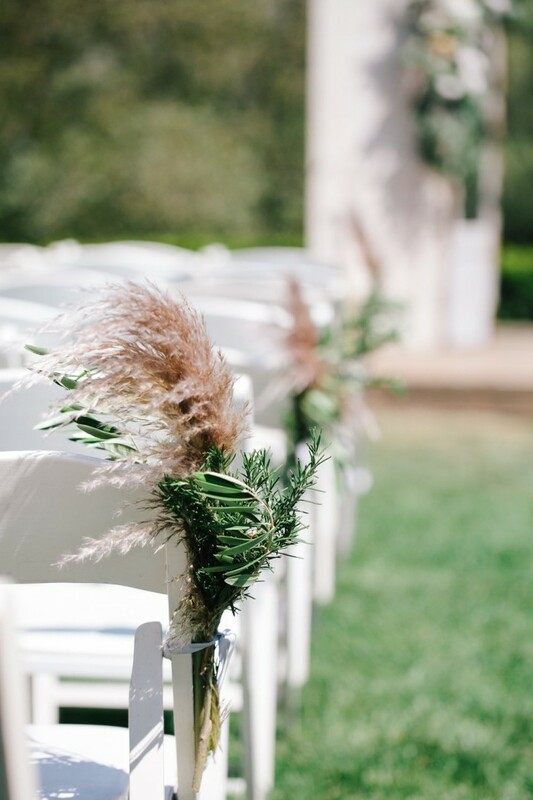 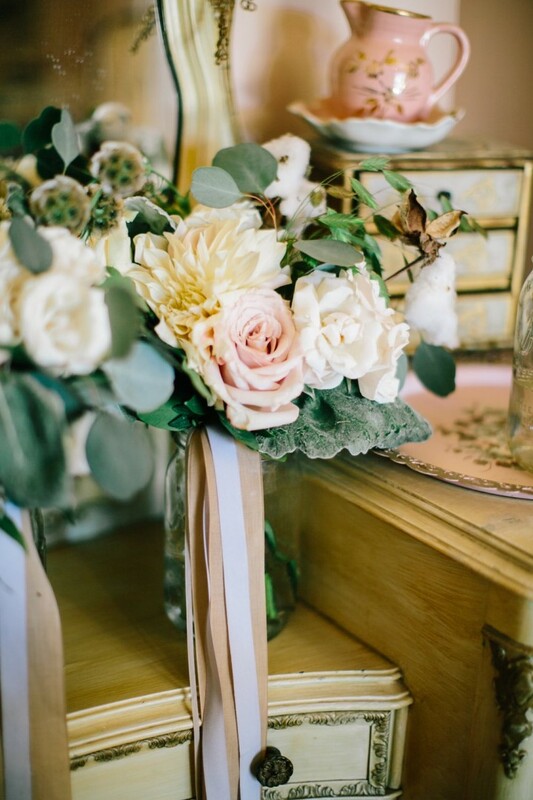 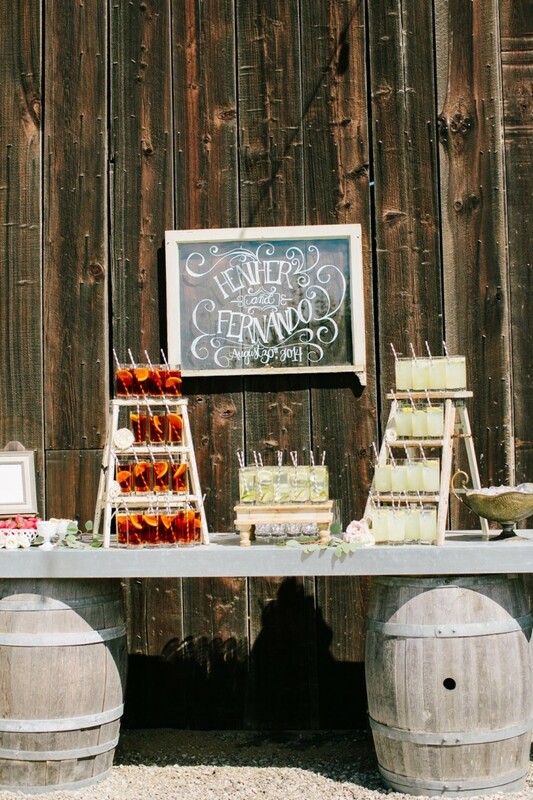 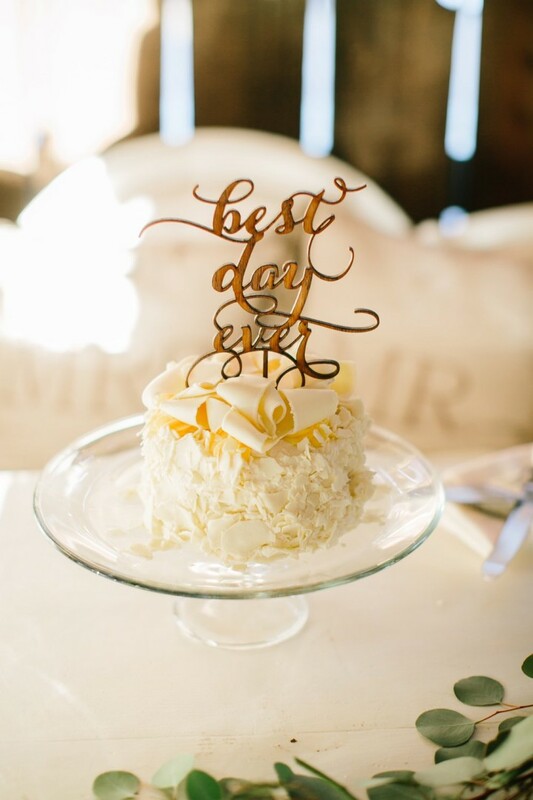 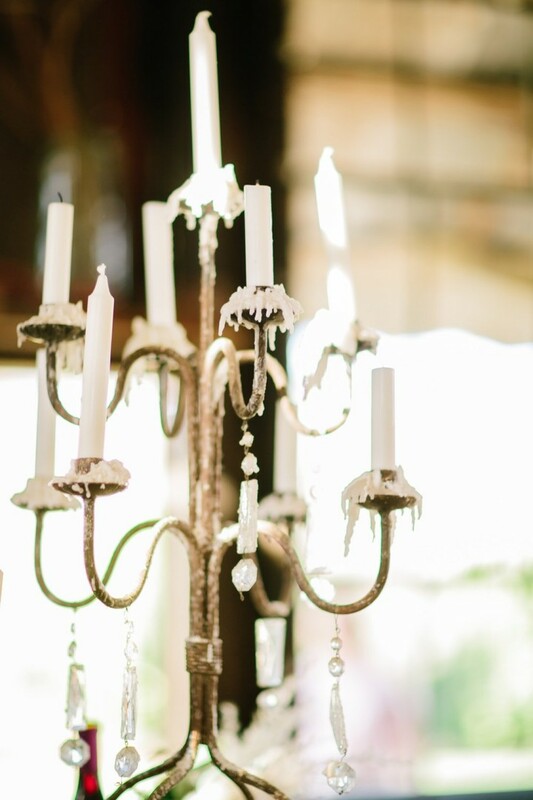 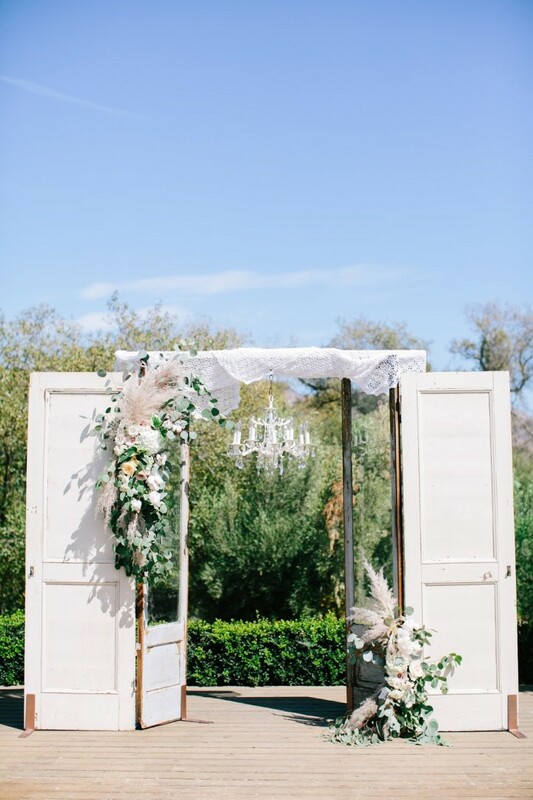 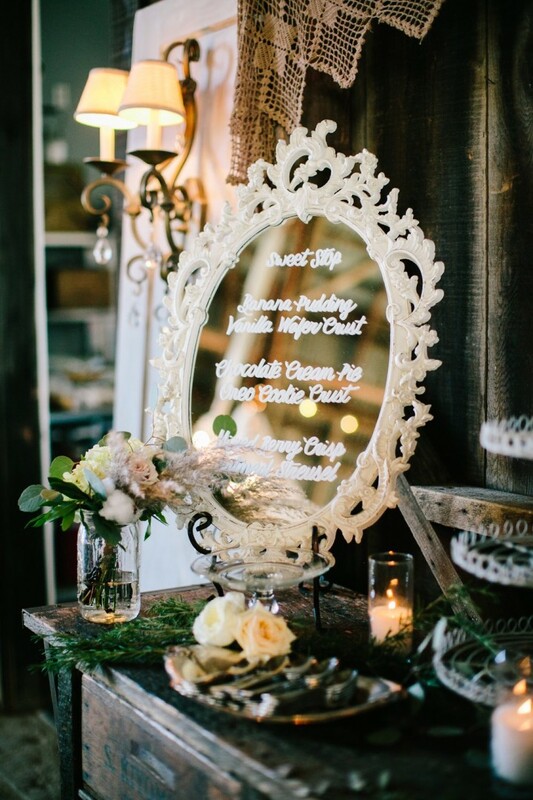 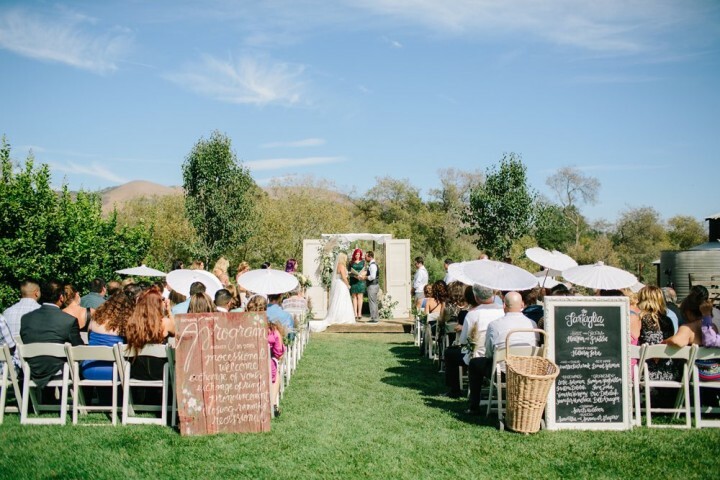 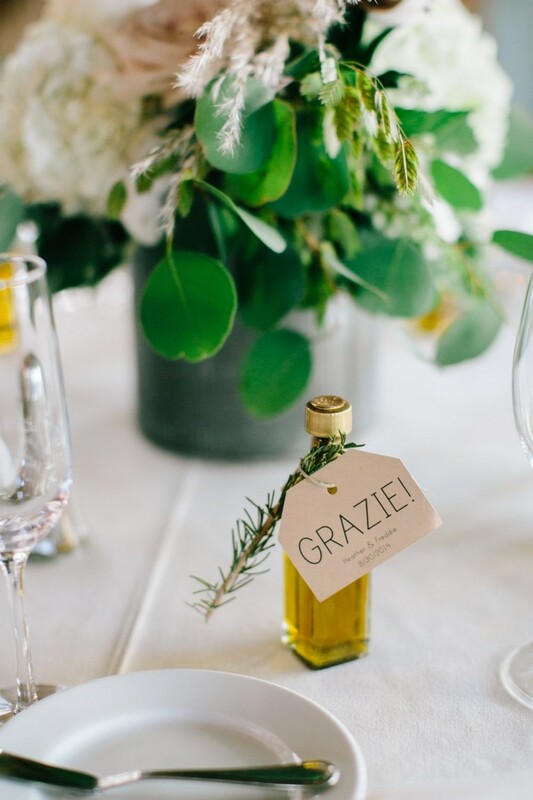 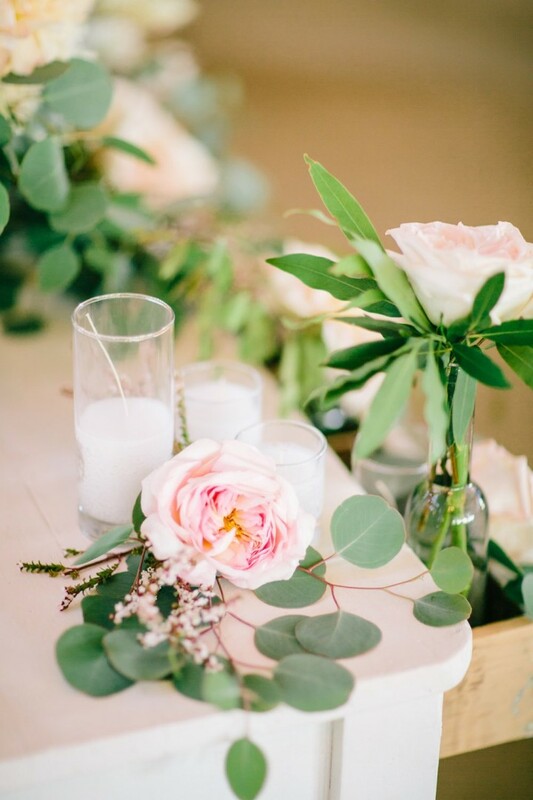 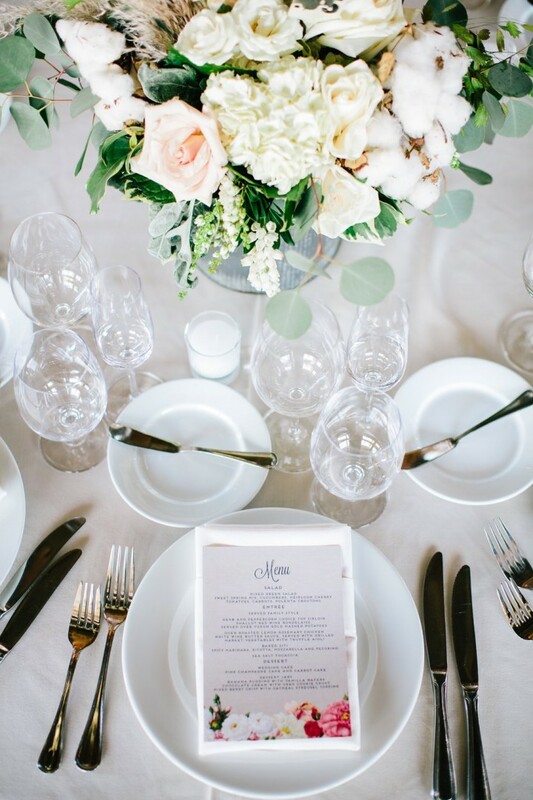 We are loving every last detail of this chic California wedding that Mirelle Carmichael beautifully captured. 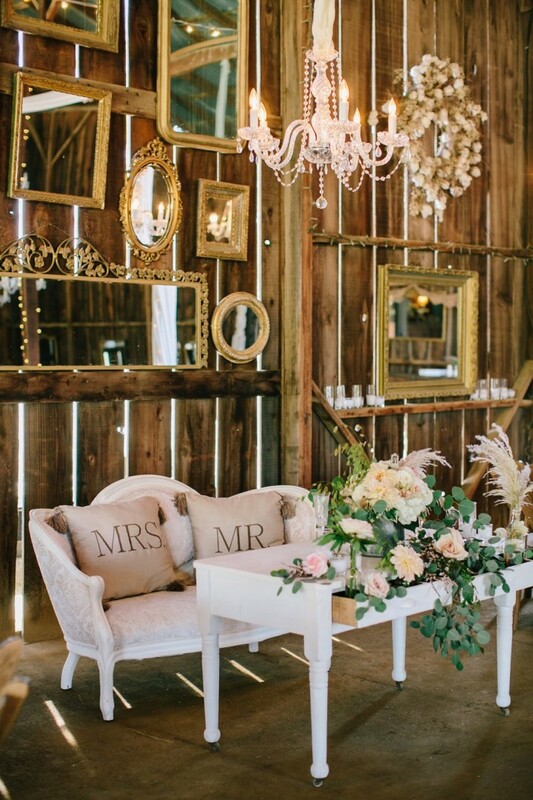 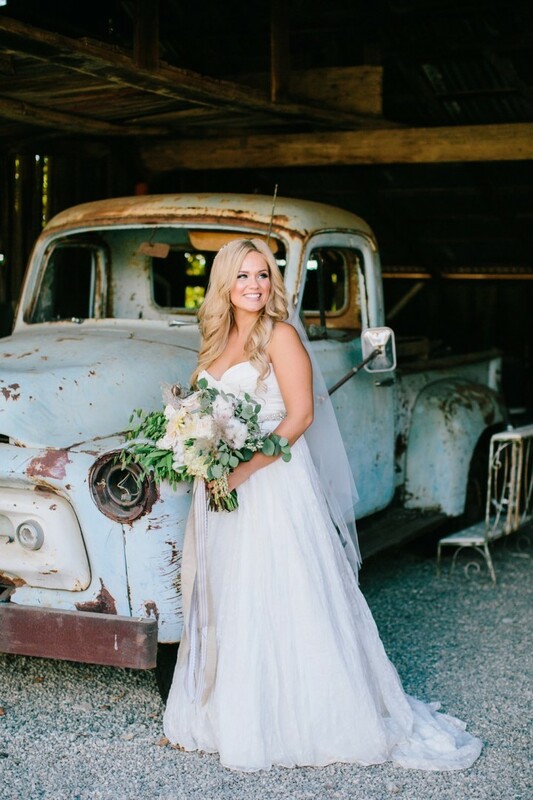 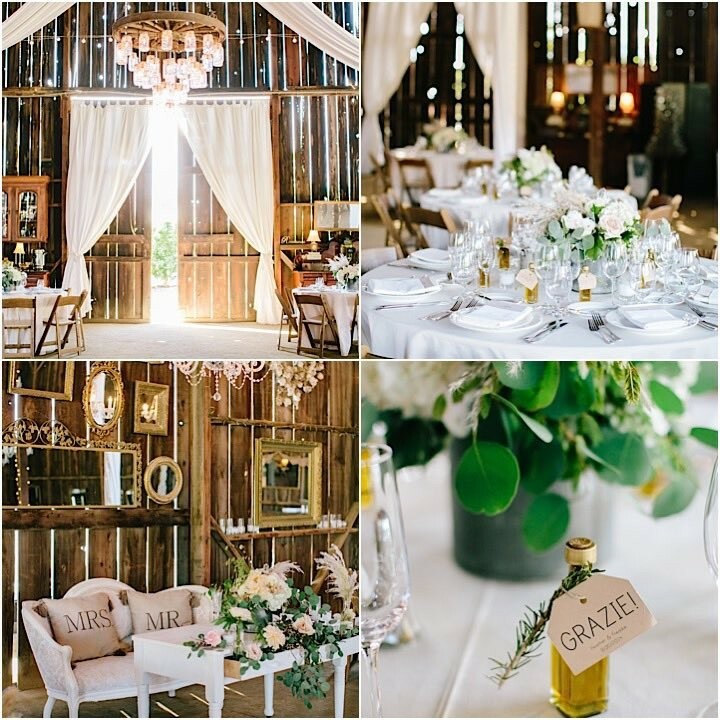 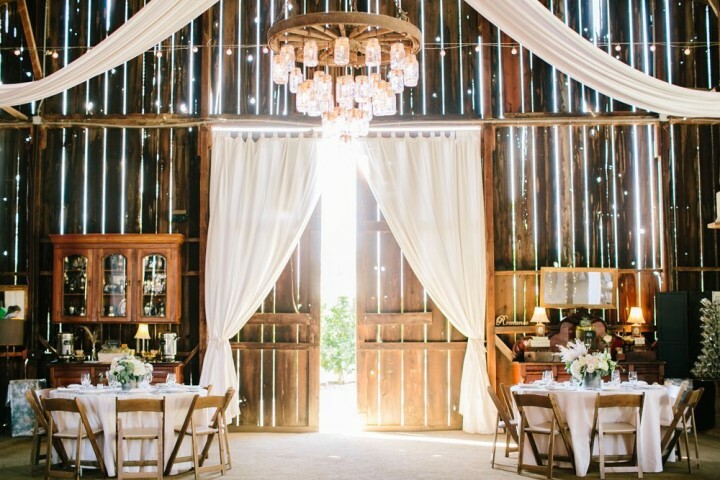 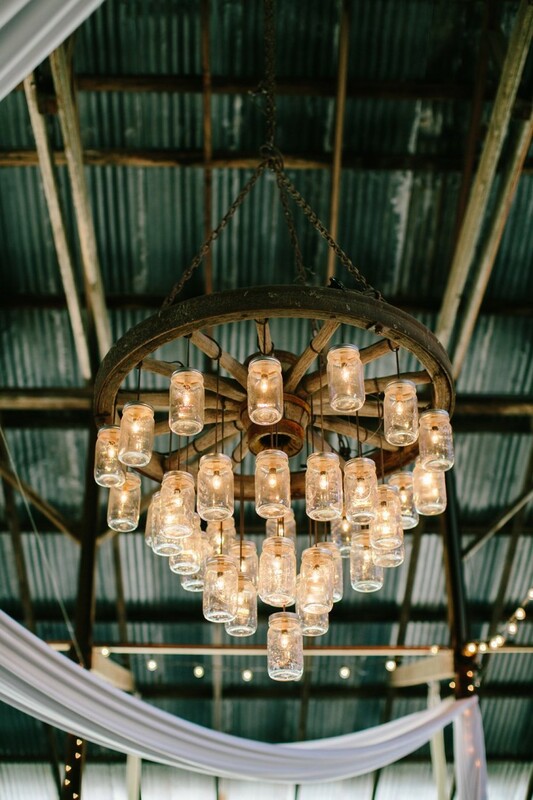 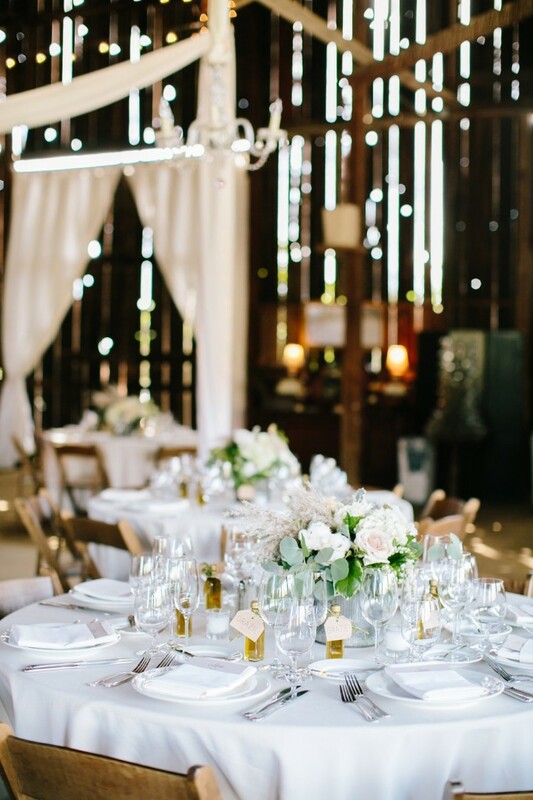 All of the luscious florals along with the très chic chandeliers added the element of elegance while the barn, rustic wood and mason jars kept things casual. 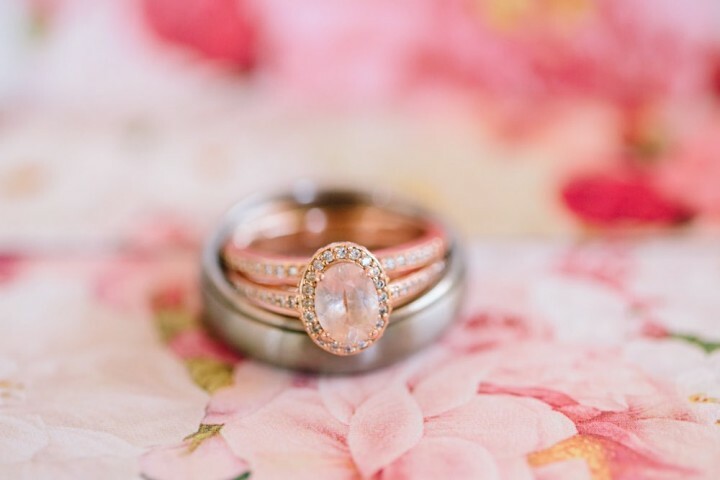 The perfect juxtaposition of the two styles is shown through these stunning photos which we’re excited to share with you. 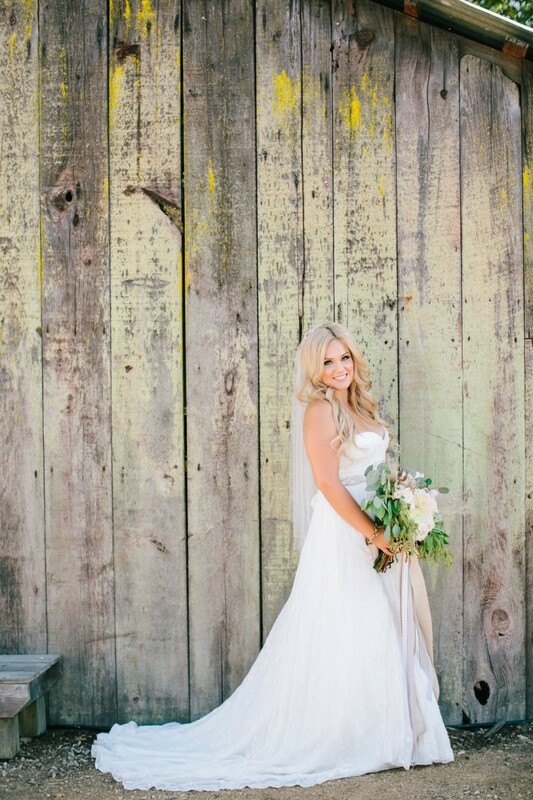 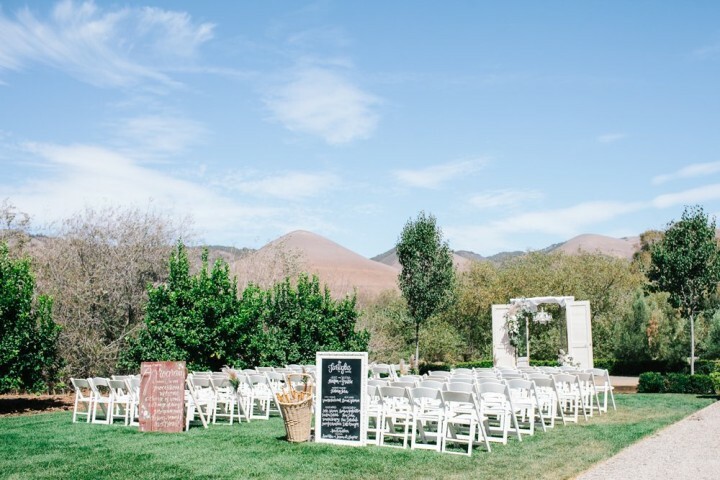 Click to see more gorgeous real weddings from Mirelle Carmichael Photography.